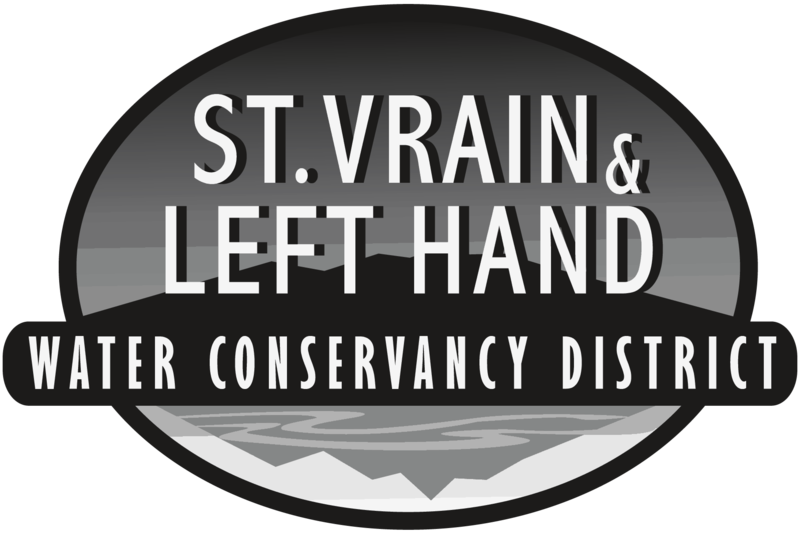 Ron Sutherland was appointed to the St. Vrain and Left Hand Board of Directors on November 8, 1993, serving 25 years! Ron has previously served on several different sub-committees including the steering committee in which the District was formed. 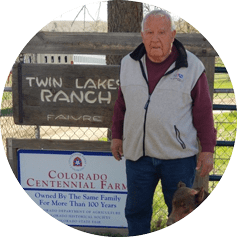 Mr. Sutherland has been a farmer/rancher for 60 years and continues to farm 120 acres in the Boulder area. He has served on the Left Hand Ditch Board for 23 years and the Haldi Ditch for 29 years. Besides serving on the District Board, Ron also currently serves on the Poudre Valley Rural Electrical Association Board. Mr. Sutherland believes water is the lifeline of the west, a resource that must be conserved, used and managed with the upmost diligence. Ron was married for 50 years and has three children and 6 grandchildren.